How To Make The Green Spring Smoothie Recipe: 4 Easy Steps! You will understand the reason why we named this smoothie in this way while you are reading our article. 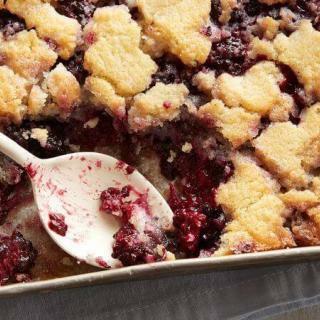 The summer and spring seasons offer us very delicious fruits to use. 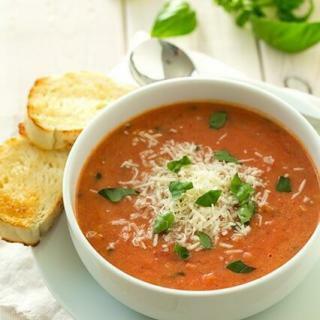 Well, we thought why we should not prepare a smoothie with these delicious, healthy and hearty foods? 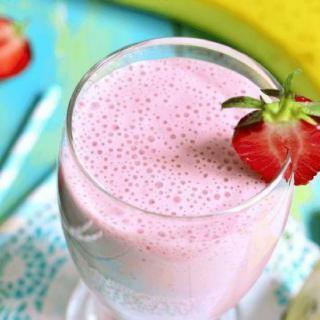 They are great ways to start a good day with the materials you choose by preparing a cold and refreshing smoothie. So let’s start without losing any time. 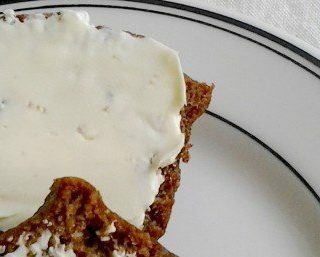 If you like the recipe, please comment and share it with social media. As Daisy's Kitchen today, we will provide you a new smoothie recipe which we named it as the Green Spring Smoothie. 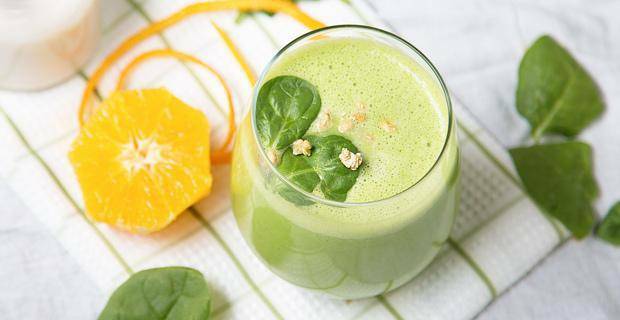 This Is The Green Spring Smoothie very tasty and very healthy. It's a full detox. First of all begin with the kiwi and chop it in the form of few slices and put them in a plate and then apply the same things for the green apple. 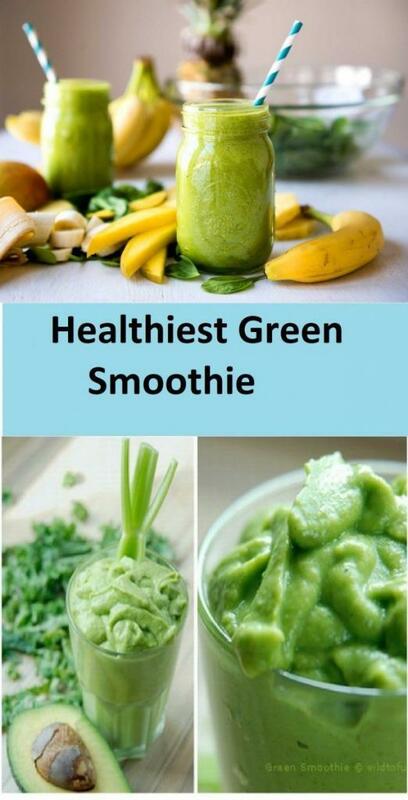 You can increase the amount of these green fruits in the event that you like their sour taste but keep in mind that as you increase their amount your smoothie will be sour.Then slice the banana into half and put this to the blender. Now it is time for you to slice the orange into four pieces. Now you can put the oranges into the blender. Not place the spinach into the blender and add the kiwi and green apple. In this way the green ones will stay at the top. Now add the rest of the materials i.e., the water or the apple juice along with the ice cubes. Blend them to finish your beverage. While you will be able to raise your energy and start the day in the best way you can also be able to get rid toxins from your body. We never warmly recommend The Green Spring Smoothie recipe. we want them to drink ice in these hot months. 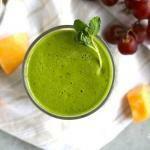 our next recipe is healthtiest green smoothie, those who are interested in health should definitely look at this recipe.